I have a wife, with two daughters and a son. I work as a project manager for a pharmaceutical equipment company. I have been a member of Profit Accumulator for just over three and a half months. It was recommended by a colleague. I was sceptical to start with, but hooked after the first two sign-ups. I started very quickly using our savings (my wife thought this was too risky - she was also sceptical at first). This made me £876 profit, which I then started with. This was to keep my wife happy and stay away from the savings. I therefore set up a separate bank account to run through this process with. I spend about 10 to 15 hours per week, depending on how much I want to make, really. The more time I spend, the more money I can make. I did get lucky with a casino offer, which made me £1,219.50. 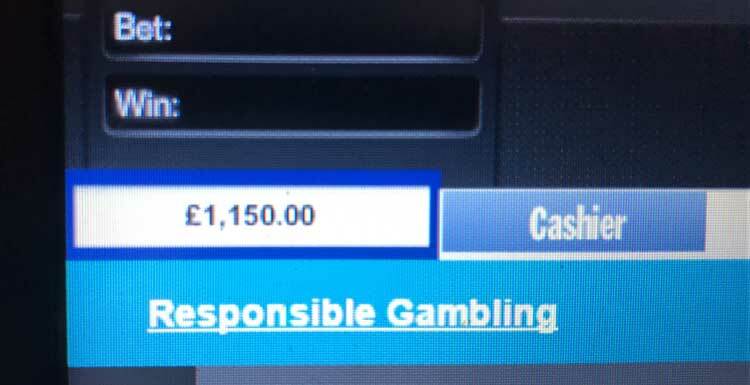 Following advice from the forum made getting the money out of the bookie easy. I still don't know how I did it, but I guessed 15 correct times on the live roulette on Coral, doubling up my £1 until my pot was £1,150. I started to bank money when getting to the £10os. 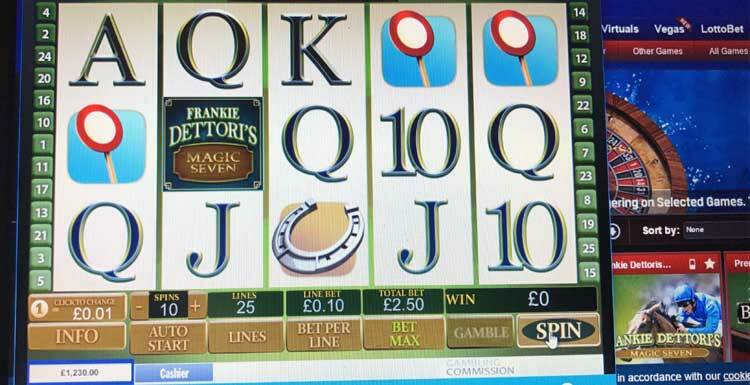 I switched to the slots to wager through my £1,200 (£50 x 60). I chose the slot recommended from the forum which had the highest return to player 97.4% (Frankie Dettori Slot). Matched betting satisfies the gambling urge but also returns a profit - yes not as much as a normal punt would get you - but repeating this process, the money soon stacks up. I do take the odd risk, but mitigate this as much as possible, not laying a team who are the favourites to win to boost my profits (I know this is not matched betting, but following the matched betting principles you'll soon discover with the profits you see, these risks are sometimes worth it in the end, especially in some instances were to loss to myself was not that much after laying). What do you do with the profit you make - how has it made a difference, financially? My aim is to keep going with my money. I don't really have a target of when I'll start to withdraw but, from a personal point of view, me and my wife are saving up for an extension and I could do with a new car. So, at much higher milestones £10,000 or £20,000, I might decide then to take some out. Until then, the more money I have to play with, the more time I spend, the more money I make. The Acca Catcher is were I spend most of my time now. However, the football season we all know comes to an end, so during the summer months I see Match Catcher and dutching software becoming more useful. 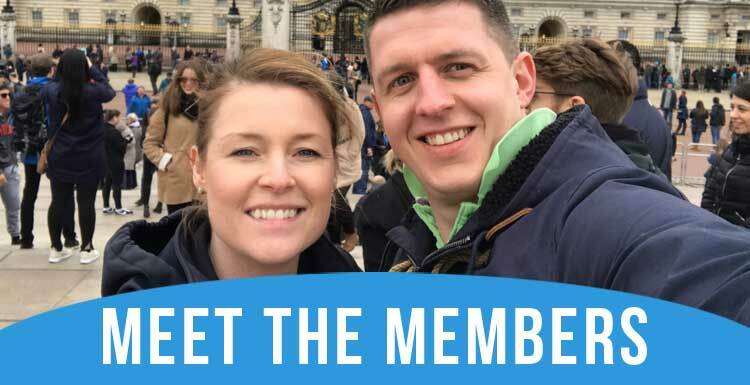 What would your advice be to someone thinking about starting matched betting? My advice to those on the fence for match betting is "get off the fence and try it'"- £45 profit from first two sign-ups, risk free. You can then make the easiest decision of your life by signing up. There has been so much help and advice on the forum, it has been really easy. I have recommended to lots of people now, the wife is doing it even after being sceptical herself. There is the refer and earn, which I intend to do, then at some point, I want to become an affiliate.